Why EOS? – EOS Defense Systems USA, Inc.
EOS Defense Systems USA, Inc. is a US company headquartered in Huntsville, Alabama. EOS' parent company, Electro Optic Systems PTY Limited is an Australian company that has been at the forefront of the development of remote weapon stations since 1993. EOS is an industry leader in Remote Weapon Station technology and continuously invests to improve currently fielded and developing stations. EOS is one of the world's foremost weapon station designers. The company has built a strong reputation as a provider of weapon systems technology for over 25 years to not only the USA, but also Singapore, the Republic of Korea, NATO and the Australian Defense Forces. Currently EOS has more than 1,400 stations in service with armies worldwide and is under contract to deliver more than 2000 stations over the next five years. 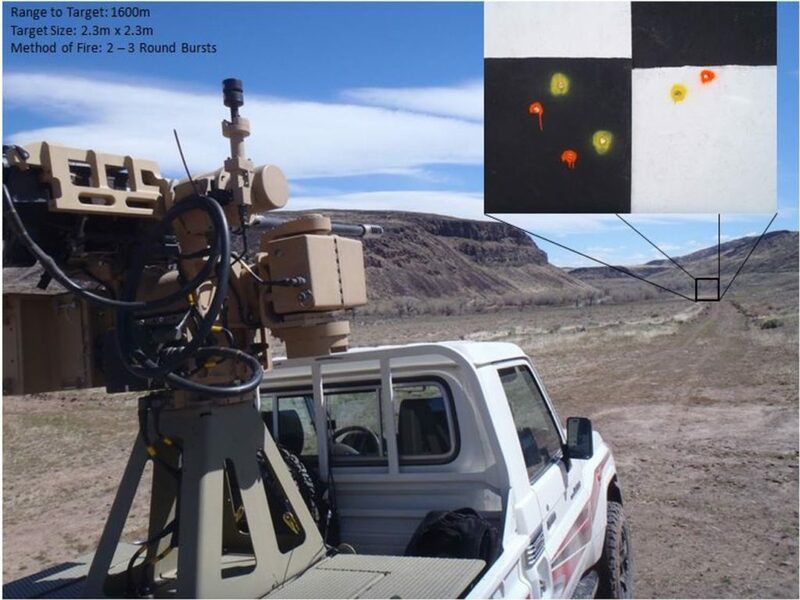 The company also holds numerous patents for Remote Weapon Stations (RWS) technology, and is in current production, generating more than twenty systems monthly. EOS has the capacity and experience to develop, manufacture, upgrade and fully integrate Remote Weapon Stations that lead the world in performance. EOS anticipated the emphasis on 30mm weapons for modern combat vehicles and vessels and began an accelerated 30mm development program in 2009. The 30mm-capable RWS developed by EOS over the past 10 years represents a level of development and investment in the effective support and deployment in these weapons unequaled in our industry.